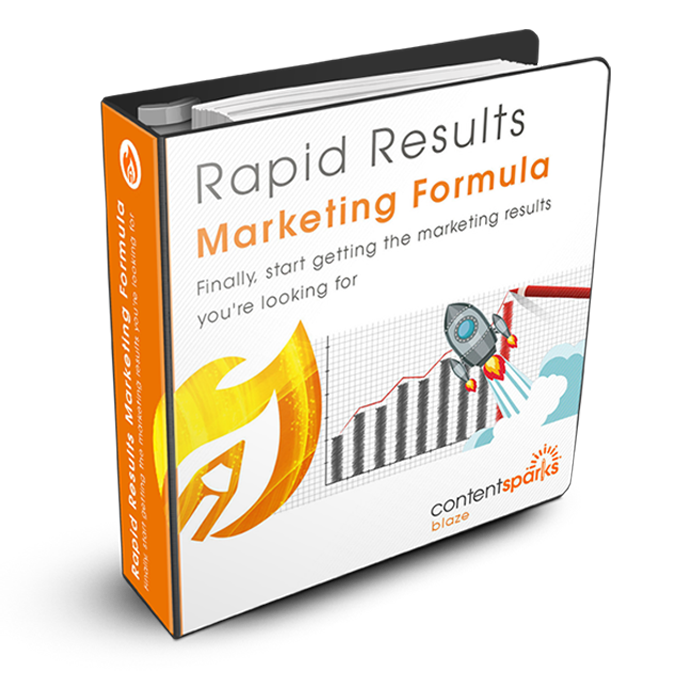 To give you professional quality content that will put your expertise in the spotlight, so you can attract new leads and build lasting relationships with your customers. I’m a passionate learner who is fanatical about well-written content, hates to waste time, and loves to share my knowledge with others. I’ve also spent over 20 years creating marketing and training programs for Fortune 500 companies, small businesses, and entrepreneurs. During that time, I’ve built up my own flourishing businesses as a training consultant and then as a provider of customizable business and marketing content. You can expect the highest level of professional quality in every little piece of content we create for you here at Content Sparks. I wouldn’t have it any other way. You can also expect to see tutorials, tips, and other content marketing news on our Blog. I LOVE sharing little tricks I’ve learned as soon as I’ve discovered them! Your content needs are what drive everything I do at Content Sparks. In fact, I often lie awake at night thinking about how I can improve my products even more. No wonder I don’t get enough sleep! Take a look at what some of my customers are saying HERE. 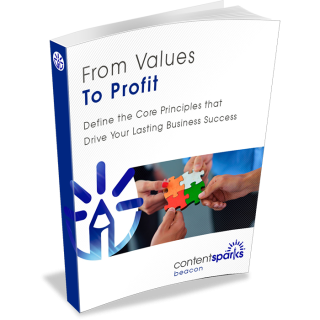 To get a taste of the quality of what we have to offer and how you can use content from Content Sparks – DOWNLOAD your Free Content Planning Template. It’s the same one we use in our own content planning. Everyone must be able to put what they learn into action. They must come away from your content having achieved their goals. You must be able to adapt your content for different people’s learning styles – seeing, reading, listening and implementing. Content must be flexible for use with different markets. You should be able to easily swap out one example for another, or change language wherever needed. Content should be as evergreen as possible. This isn’t always realistic, especially when it comes to social media or resource links. That’s why we revisit our products periodically to check for updates needed. You should get a huge amount of value for your content investment. That includes being able to repurpose your content over and over for different needs. And, most of all, our driving mission is to provide you with content that will keep your customers coming back for more. Don’t see a topic you need? Contact us at support@contentsparks.com and let us know the details. Don’t know where to start with your content? 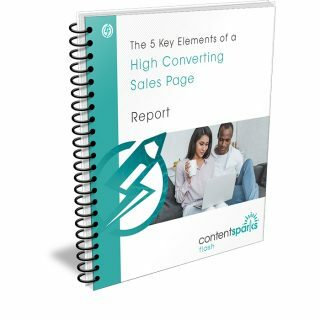 CLICK HERE or on the box below to download your FREE Content Planning Template to kick-start your content marketing.